on October 7, 2018, 9:51 a.m. The Chinese tech giant recently unveiled its new nova 3 series which went on sale in Egypt on the 8th August. The smartphones (nova 3 and nova 3i) are both powered by Artificial Intelligence (AI), which enable the dual front camera (24MP+2MP) to work with the AI beautification solutions which intelligently recognise the surroundings and as a result instantly create the perfect AI selfie. Huawei have released a number of adverts to promote the launch, which include a video advertisement starring Egyptian actress and model Sarah Elshamy. A key focus of the campaign is the phone’s AI feature, with messaging highlighting the camera’s capabilities. People are certainly noticing the ads. 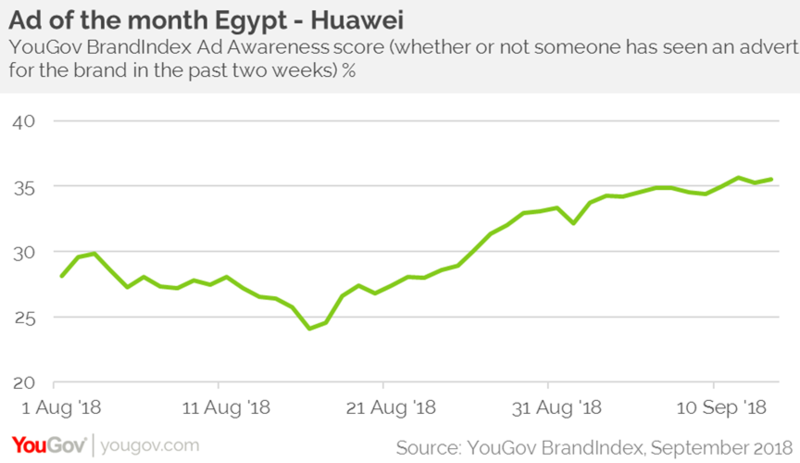 In Egypt, Huawei’s Ad Awareness score has risen by 10 points, from +26 in mid-August to +36 on the 11th September. 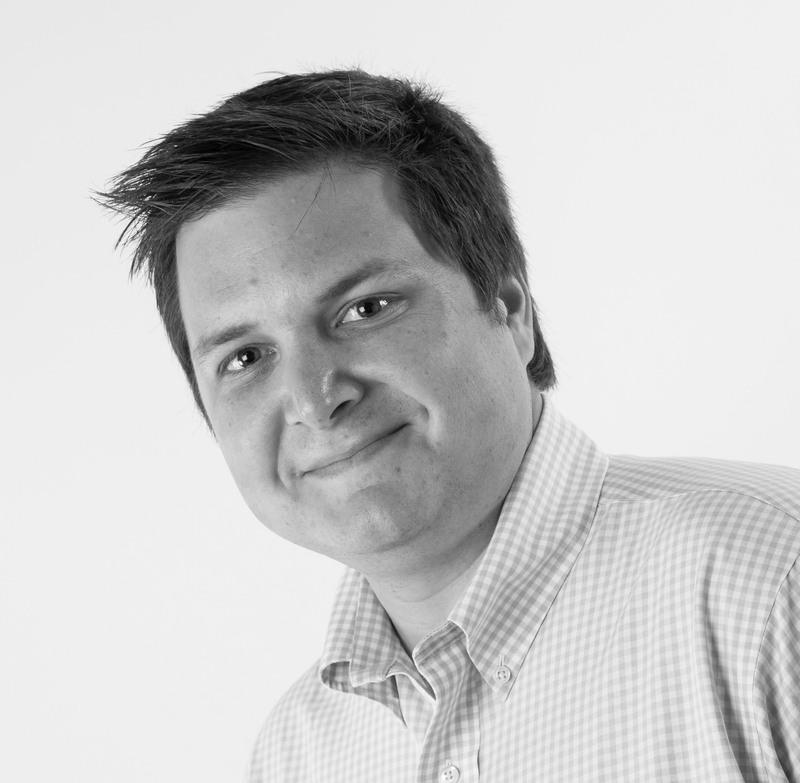 Among those who would already consider using the brand, Ad Awareness has achieved particular cut-through, rising from +51 to +66 in the same time period. Not only are people noticing the campaign, but it has got people talking too. Huawei’s Word of Mouth score (whether you have talked about a brand with friends of family) has jumped from +27 in mid-August to +37 by the 12th September. News reports suggested that the phone went out of stock just three days after it was released in Egypt. Despite this, the campaign’s success reflects a brand on the move, with this success replicated in other markets across the globe.